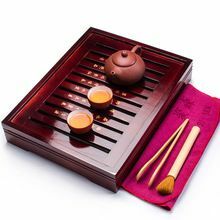 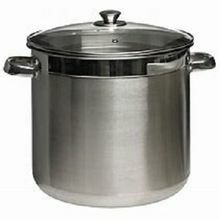 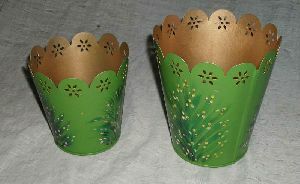 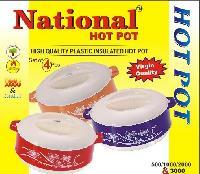 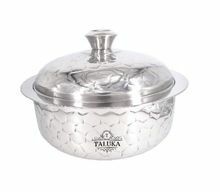 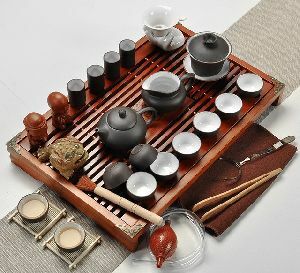 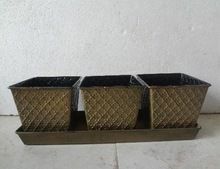 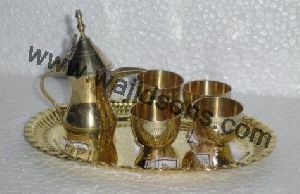 SIZE : 4"X4" POT / TRAY 13.25" X 4" X2.5"
We are offering national 4 pcs hot pot set. 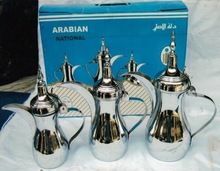 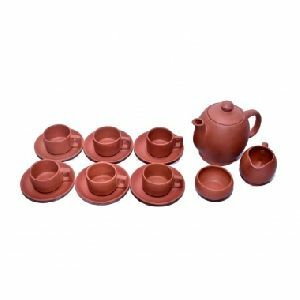 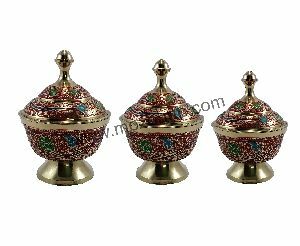 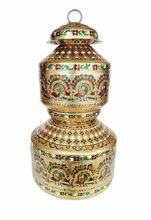 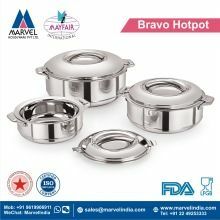 National 4 pcs hot pot set 900 gms with 3 different colours (blue, brown, red with a combination of ivory) & size (500, 1000, 2000, 3000). 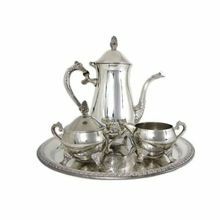 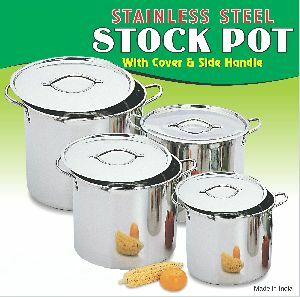 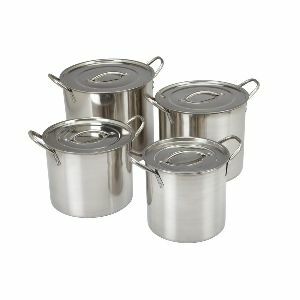 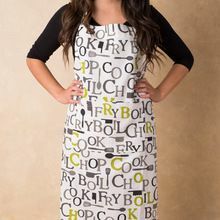 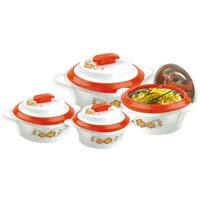 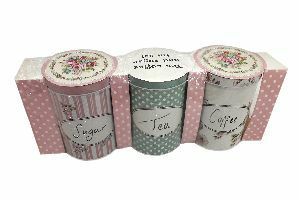 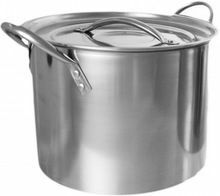 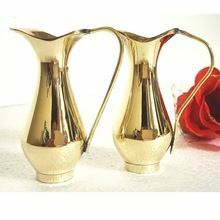 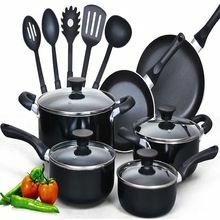 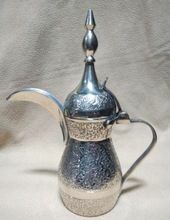 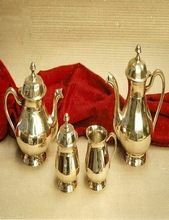 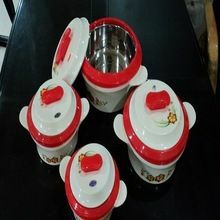 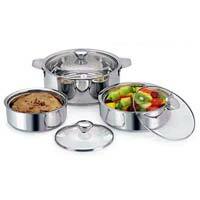 Product name : Cooklover pot set. 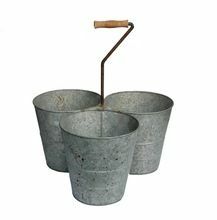 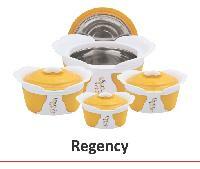 We manufacture regency hotpot casserole in 4 pcs ser, 3 pcs set and 2 pcs set in three assorted colours in export seaworthy packing. 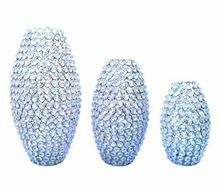 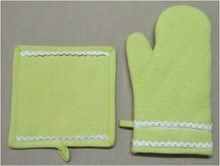 Sizes : H-11", D-7.5" B-3.25", H-10.5", D-6" B-3", H-8", D-5" B-2.5"
Size : Available in 9", 11" And 13"